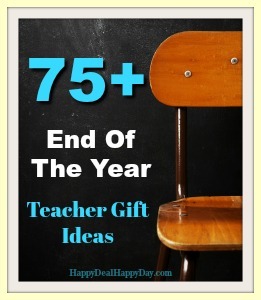 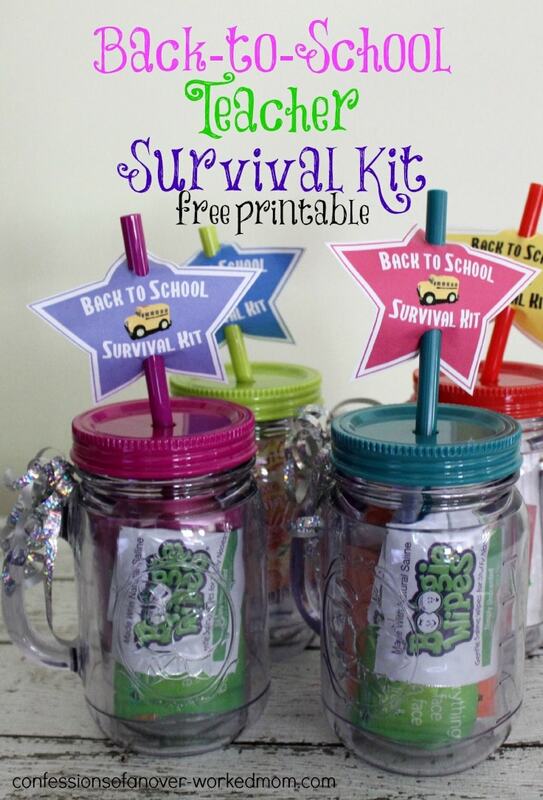 75+ End of the Year Teacher Gift Ideas | Happy Deal - Happy Day! 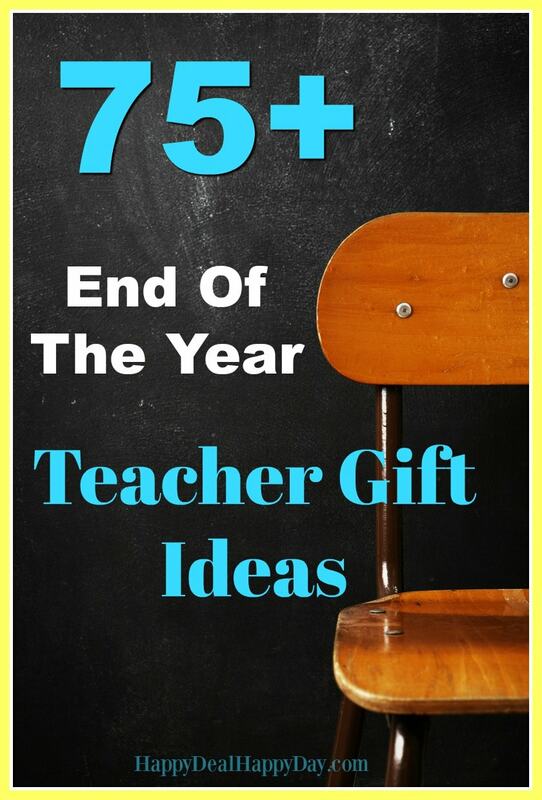 There is only 2 weeks left here in upstate NY before summer vacation is finally here. 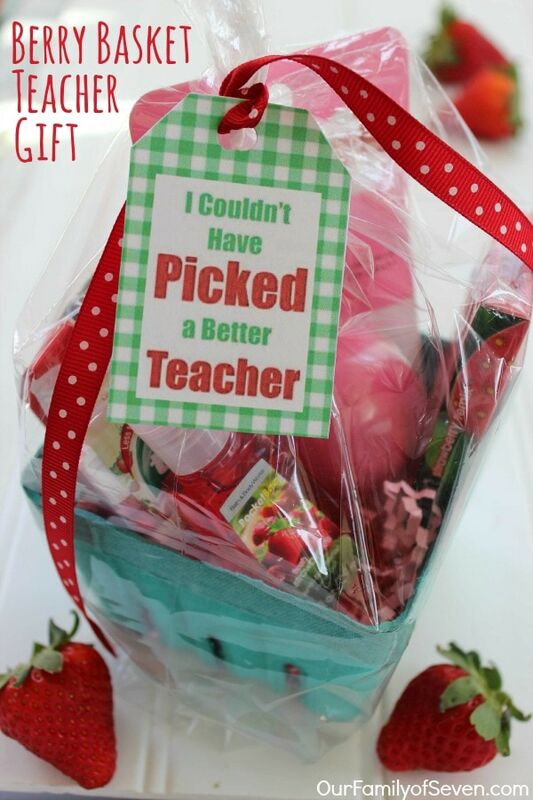 Let’s not forget to honor the teachers that have been with our kiddos this past year with an End of the Year Teacher gift! 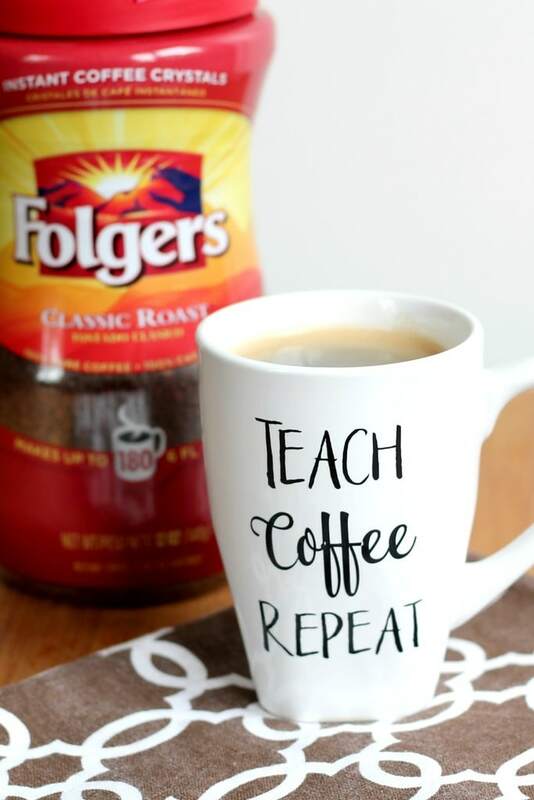 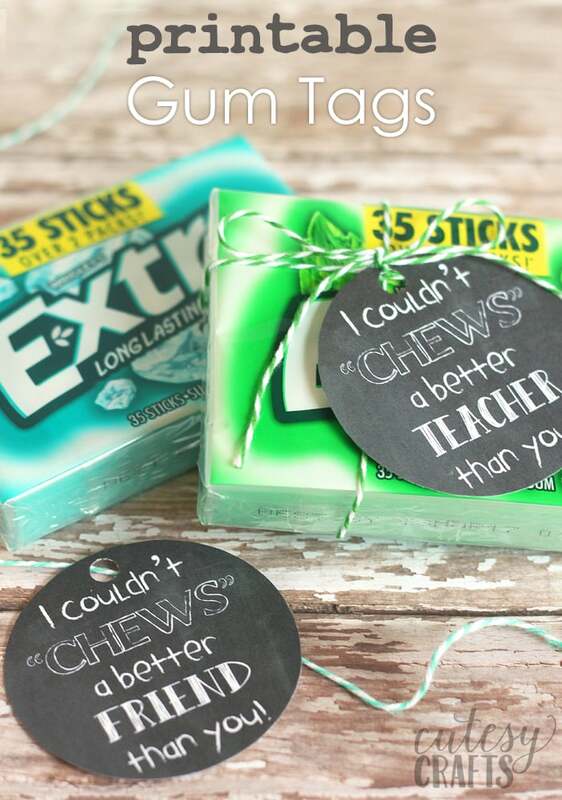 Here are 75+ easy and frugal ideas to thank your child’s teacher this year. 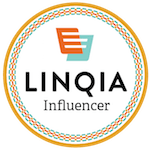 Easy Homemade Lavender Soap – Make 12 Bars in One Hour! 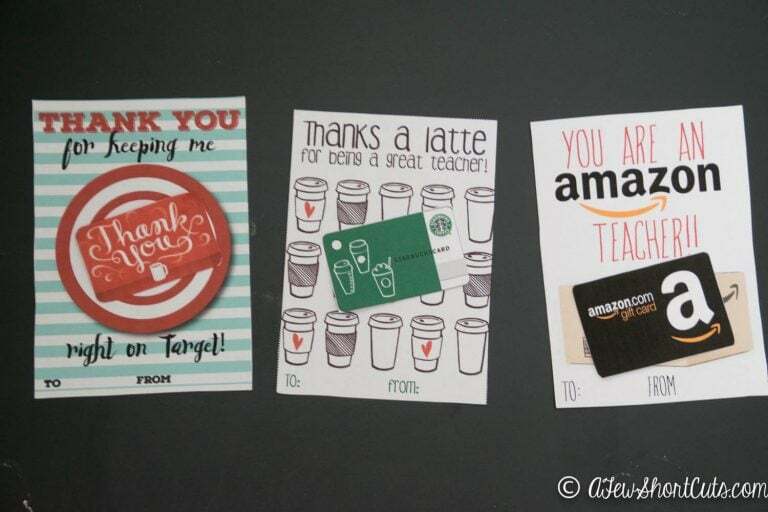 ← The Best And Worst Things to Buy In June!